Sax - I'm calling you out. Your thematic Muscles from Brussels posts have reminded the world how to laugh again. NOW... your challenge... WORK THIS META JEAN CLAUDE MASTERPIECE INTO THE THREADS! Is this movie out already? I'd watch it! 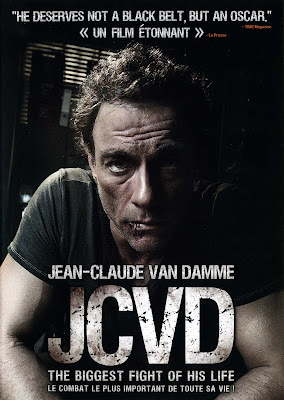 JCVD was a good movie.